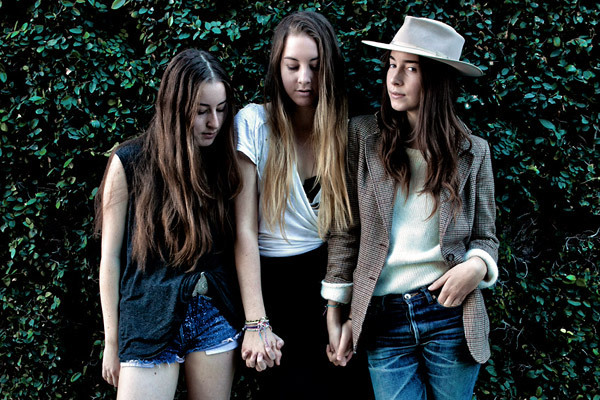 Haim have confirmed a headline show at The Olympia Theatre on March 10th 2014. After selling out Whelan’s earlier this year and selling out their upcoming show at The Academy in minutes, Haim have confirmed another Dublin date. The trio will play the Olympia Theatre in March.